Dr Khaled graduated from Tripoli University, Libya with a first class honours then came to the UK for further training. He completed his training in Glasgow and London and was appointed as a consultant Gynaecologist at Epsom & St Helier University Hospitals in 2008. Dr Khaled developed an interest in Fertility and Assisted Conception, and was appointed as Managing Director of Tripoli Fertility Centre in 2012, a busy centre with more than 100 IVF/ICSI cycle per month. He has a special interest in recurrent implantation failure and poor respondents. 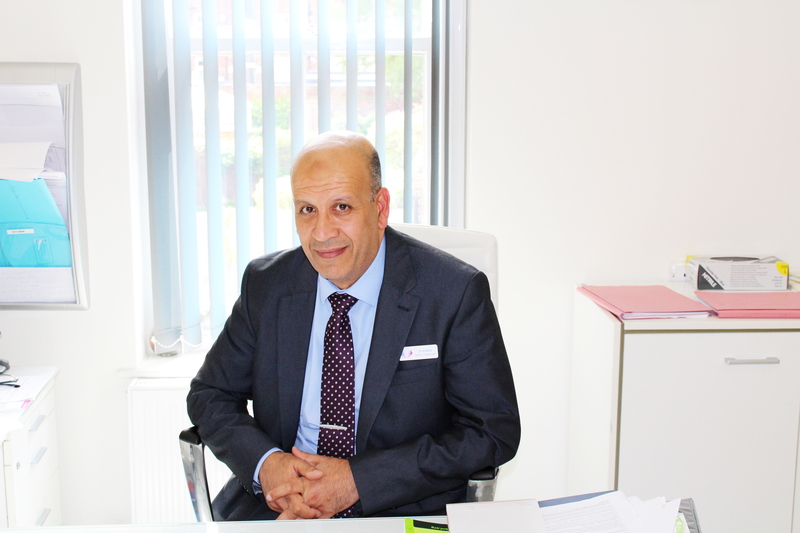 Dr Khaled is multilingual, with a diverse background allowing him to speak many languages such as English, French and Arabic, with excellent patient doctor rapport. Dr Khaled is a regular attendee of international conferences, keeping abreast with cutting edge treatment.